From the Crafthouse by Fortessa Collection. Bar cart staple in gleaming stainless steel. Inside etched measurements Angled spout 4"H x 2"D Stainless steel Dishwasher safe Imported. Gifts - Barware. Crafthouse. From the Crafthouse by Fortessa Collection. 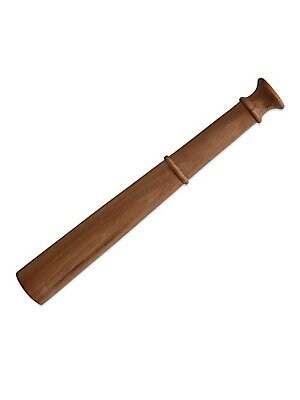 Carved walnut muddler with flat base. 11.5"L Wood Hand wash Imported. Gifts - Barware. Crafthouse. From the Crafthouse by Fortessa Collection. 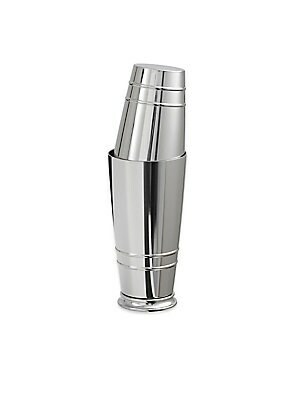 Classic cocktail shaker in gleaming stainless steel. 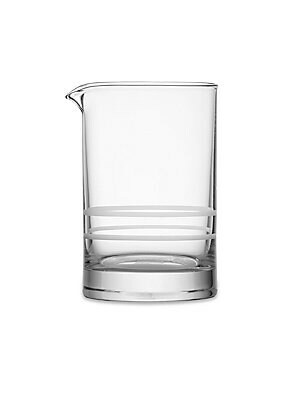 Ribbed to mark drink measurements 11"H x 3.5"D Stainless steel Dishwasher safe Imported. Gifts - Barware. Crafthouse. From the Crafthouse by Fortessa Collection. 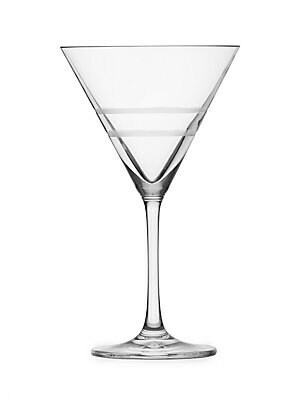 Classic martini glass in brilliant etched crystal. Set of four 6.25"H Crystal Dishwasher safe Imported. Gifts - Barware. Crafthouse. From the Crafthouse by Fortessa Collection. Cocktail mixing glass in etched crystal. Etched measurement markings 6"H Crystal Dishwasher safe Imported. 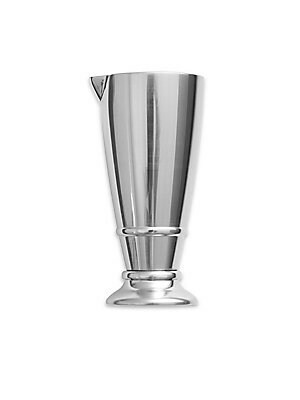 Gifts - Barware. Crafthouse. From the Crafthouse by Fortessa Collection. 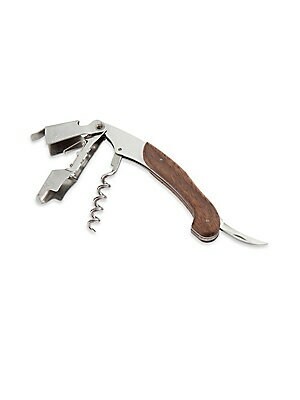 Combined bottle opener and corkscrew in walnut and stainless steel. Hinged lever 4.3"H Wood/stainless steel Hand wash Imported. Gifts - Barware. Crafthouse. From the Crafthouse by Fortessa Collection. 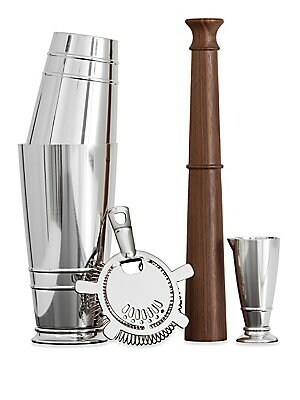 Create exquisite shaken cocktails with this classic four-piece shaker set. Includes: Boston shaker, hawthorne strainer, jigger and muddler Wood/stainless steel Hand wash Imported. Gifts - Barware. Crafthouse. From the Crafthouse by Fortessa Collection. 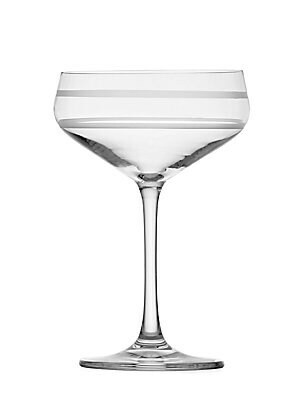 Etched crystal coupes for elegant entertaining. 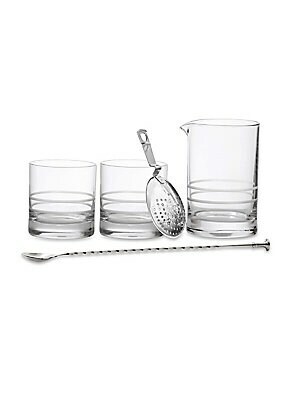 Set of four 6.5"H Crystal Dishwasher safe Imported. Gifts - Barware. Crafthouse. From the Crafthouse by Fortessa Collection. 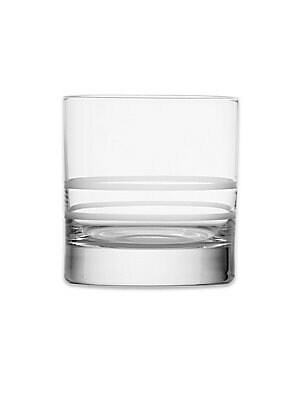 Etched double old fashioned glasses in brilliant crystal. Set of four Etched measurement markings 3.5"H Crystal Dishwasher safe Imported. Gifts - Barware. Crafthouse.